I believe therapy is a collaborative approach and we are both actively engaged in session. You are the expert on yourself, and I bring my knowledge about mental health, eating disorders, and body image issues. I believe your eating disorder symptoms are an attempt to meet an underlying need, and together we will identify what that need is and find a more effective way to meet it. I work with clients to increase their motivation for change, restore weight (if necessary), reduce symptoms, and create a life worth living. I value both individual and group therapy and offer various different groups related to eating and body image issues. I also work with families to teach them how to best support their loved one with an eating disorder. I am passionate about helping my clients meet their goals and truly enjoy the work we do together. 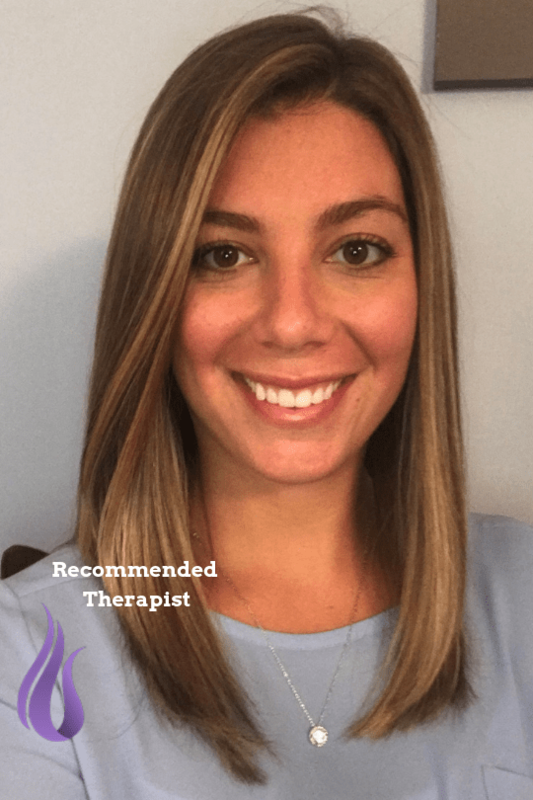 I use evidenced based treatments and primarily use Cognitive Behavioral Therapy, Dialectical Behavioral Therapy, and Motivational Interviewing. I am also trained in EMDR and utilize EMDR on a case by case basis.